Thanks to Jenny Rosborough, registered nutritionist, media spokesperson, and head of nutrition at Jamie Oliver Ltd. for writing this piece. Head to the bottom of the page to find out more about Jenny. The UK’s sugar tax, officially known as the Soft Drinks Industry Levy (SDIL), has driven the reformulation of soft drinks at an unprecedented rate. By the time it was introduced (two years after it was announced in 2016), 50% of soft drink manufacturers had already reduced the amount of sugar in their products. The tiered levy means that as of April this year, manufacturers are charged 18p per litre for drinks containing 5g of added sugar or more per 100ml and 24p for drinks containing 8g per litre or more, and this revenue is put towards new school sports facilities and healthy breakfast clubs. The need to reduce sugar consumption as part of a wider strategy to improve the health of children is backed by research. A comprehensive review of the evidence shows that excess sugar consumption is associated with a greater risk of tooth decay and, in particular, sugar-sweetened beverages (SSB) results in greater weight gain in children and adolescents compared to low calorie drinks and is associated with type 2 diabetes. SSB’s contribute the most amount of sugar to the diets of children and teenagers in the UK, yet contain no other nutritional value. As a population we are consuming two-to-three times more sugar than is recommended for our health. Recent modelling estimated that a reduction of 30% in the sugar content of all high-sugar drinks and a 15% reduction in mid-sugar drinks could result in 144,000 fewer adults and children with obesity, 19,000 fewer cases of type 2 diabetes, and 270,000 fewer cases of tooth decay per year. Reformulation was predicted to result in the biggest health impact, however it was also estimated that passing on half of the cost of the levy to consumers leading to an increase in the price of high and mid-sugar drinks of up to 20% was estimated to reduce the number of adults and children with obesity by 81,600, and result in 10,800 fewer cases of diabetes and 149,000 fewer decayed teeth annually. The benefit of reformulation as a public health nutrition policy is that it impacts across the population by reducing the amount of sugar on the shelves, not just those who are health-engaged. Arguments that the SDIL is regressive – meaning it ‘hits the poor the hardest’ – have been challenged as the charge is designed to be on the manufacturer. Whilst the majority of manufactures have reformulated, some have chosen to pass the cost onto consumers. In this case it is crucial that the charge is applied to the SSB, not disseminated across the portfolio, to ensure that the lower sugar option is cheaper. This approach has shown to nudge behaviour in other countries. It’s important to remember that, in health terms, the poorest are already hit the hardest; the lowest income groups are impacted by sugar-related diseases, such as tooth decay, the most and have the highest intakes of sugar in their diets. Subsequently the health gains of the SDIL are biggest for lower income groups. Despite early signs of progress, the impact of the SDIL must be monitored over time. 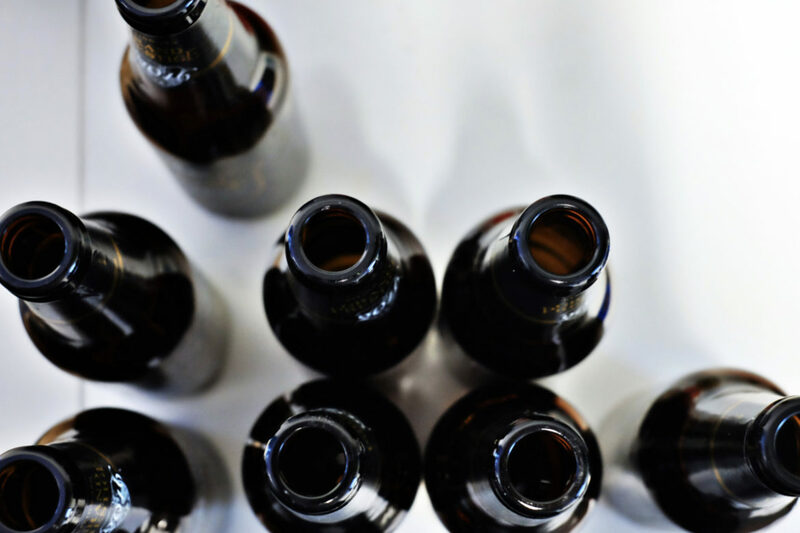 There were some exemptions to the drinks included, for example 100% fruit juice and flavoured milk-based drinks, and it’s important to ensure there are not unintended consequences of this. Another consideration is that many manufacturers have replaced the sugar in their drinks with artificial sweeteners to match the taste. Whilst artificial sweeteners are proven safe to use and are a helpful way of reducing sugar in the short term, there is scope to suggest that the public would benefit from a reduction in the overall level of sweetness of our diets. A recent study showed that 95% of participants who cut out both added sugars and artificial sweeteners found that sweet foods and drinks tasted sweeter or too sweet after the two weeks. Although the sample size of this study was very small and study length short, it indicates the need to explore this area further with the implementation of controlled clinical trials. Additionally, it is important to monitor the impact of the SDIL on specific population groups, such as those with type 1 diabetes who use SSB’s as a treatment and must be made aware of the changes in the sugar content in drinks. Diabetes UK are working to ensure those with type 1 diabetes have the correct support and information, whilst also supporting the SDIL due to the association between the consumption of SSBs and an increased risk of weight gain and type 2 diabetes. The introduction of a tax on SSBs was not only supported across public health bodies and organisations – including the World Health Organisation, Public Health England, the government’s Health Select Committee and the Obesity Health Alliance (a coalition of over 40 health charities and medical royal colleges) – but the public too. A petition calling for the government to impose a sugar tax was signed by over 150,000 people and polls show the SDIL was backed by 69% of the population. To truly improve child health, we need to challenge the belief that a nutritious diet is fully down to parents making the ‘right’ choice when, in reality, we are living in an environment which promotes the over consumption of foods and drinks high in fat, salt and sugar. The food industry have a role to play and so do the government. The SDIL is not the answer on its own, but its introduction is a clear sign from government that they recognise that change needs to happen and that they have the power to support this. Jenny is Head of Nutrition at the Jamie Oliver Group. She has spent the last few years campaigning for a healthier food environment, previously as Campaign Manager at Action on Sugar and now with Jamie Oliver. 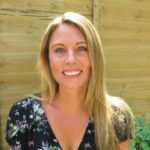 Over the last ten years, Jenny has also worked in child nutrition, training health professionals to deliver healthy lifestyle programmes, called MEND (Mind, Exercise, Nutrition, Do it…! ), with families nationally and internationally.